When competing in a WOD it helps to know what pace and rhythm will be most efficient. The best way to learn where you’re most efficient is by doing. 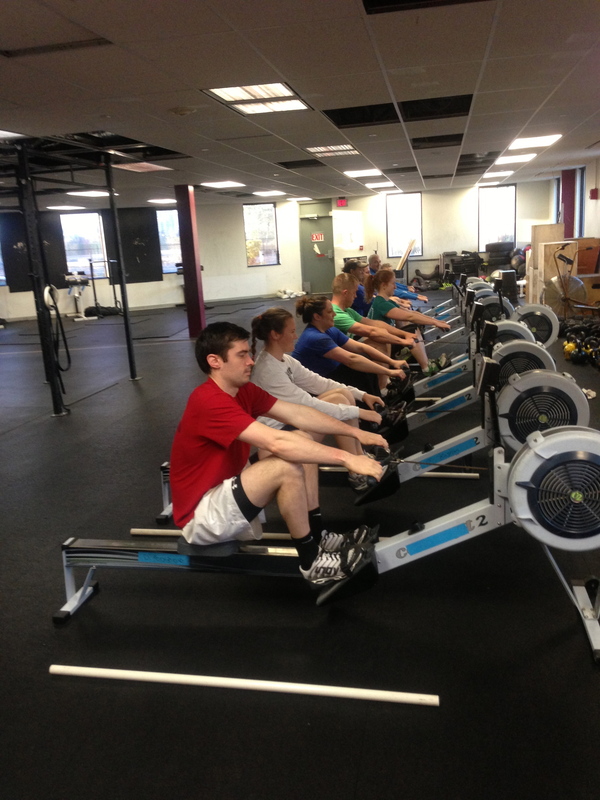 Use today’s Rowing WOD as an opportunity to experiment with different ratio and rhythm. Try to hold a consistent split over each two-minute segment. When the stroke rating (s/m = strokes per minute) increases try to hold the split lower. When the stroke rating decreases don’t let the split jump. Post your Total Meters Rowed for each piece to comments. Little bit better wind than last week. Love it! Keep it going!